Reliable Pipes & Tubes Ltd. is manufacturer, stockist & supplier the highest quality corrosion and temperature resistant ASTM B444/B704 Inconel 625 Pipe. Reliable Pipes & Tubes Ltd. is PED approved manufacturer & Govt. of India recognized Export House and an ISO 9001 : 2008, 18001:2007, 14001:2004 accredited company. We supply precision smooth bore Inconel 625 Pipe/ tubing for marine environments, brackish water, bleaching operations, closed loop water systems and some food processing applications. High-performance nickel alloys for sour oil and gas fields. ASTM B444/B704 Inconel 625 Pipe hardened nickel-based alloys and cold-worked solid nickel-based alloys offer many advantages such as high strength, toughness, low magnetic permeability and excellent corrosion resistance. ASTM B444/B704 Inconel 625 Pipe has proven to be a valuable and versatile material that is able to solve a wide variety of design and application problems. ASTM B444/B704 Inconel 625 Pipe has the ability to resist low temperature aggressive corrosion environments, as well as hostile high temperature environments. The excellent weldability of the alloy, and its ability to be joined very successfully to other alloys with different compositions. ASTM B444/B704 Inconel 625 Pipe & other nickel based alloys from these ranges are ideal for cost-effective manufacture of pumps, valves and process control equipment in oil and gas extraction. Latest innovations include the use of large diameter INCONEL ® alloy 625-lined steel transfer piping from gas gathering networks in high temperature sour oil and gas extraction. High tensile, creep and rupture strength, INCOLOY® alloy 625 has outstanding fatigue and thermal-fatigue strength. It is oxidation resistance and has excellent weldability and braze-ability. Alloy 625 offers benefits in these conditions including resistance to hydrogen chloride and hydrogen sulphide, and helping to reduce PTA or chloride stress corrosion cracking. Seamless (SMLS) pipe is formed by drawing a solid billet over a piercing rod to create the hollow shell. 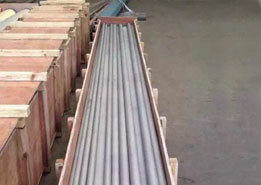 Seamless pipe withstands pressure better than other types, and is often more easily available than welded pipe. Welded pipe is formed by rolling plate and welding the seam. The weld flash can be removed from the outside or inside surfaces using a scarfing blade. The weld zone can also be heat treated to make the seam less visible. Welded pipe is considerably less expensive than seamless pipe and is readily available in long continuous lengths. Large-diameter pipe (25 centimetres (10 in) or greater) may be ERW, EFW or Submerged Arc Welded pipe. 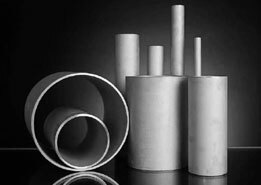 Above table represents that we keep in stock of Inconel 625 in form of Pipes / Pipe & Tubes / Tube . 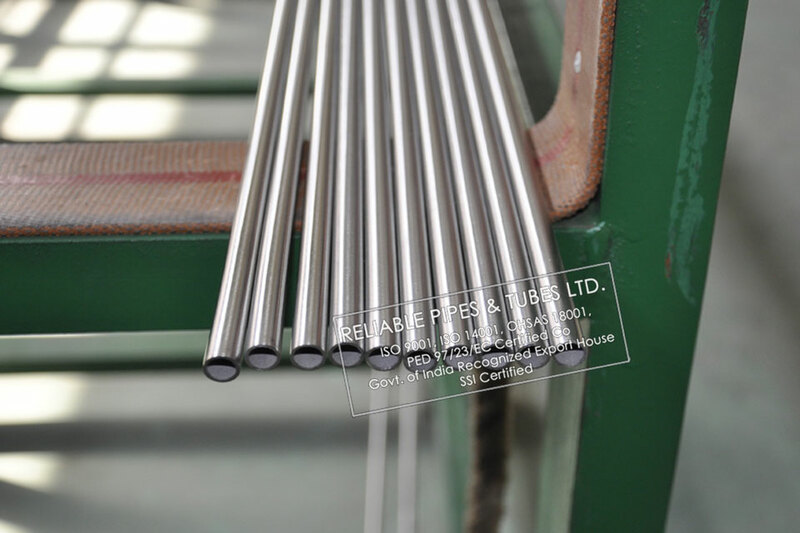 Inconel 625 Seamless Pipe’s customized sizes can be made available on request. What’s unique about us as a manufacturer & supplier is that we have the capability to supply Inconel 625 both seamless and welded type, in a wide range of high nickel alloy, nickel 200, nickel 201, Inconel 600/601/625/800/825, hastelloy c276/c22/b2, monel 400/k500, alloy 600 & alloy 625, titanium and zirconium alloys etc. Common nickel alloy grades are Incoloy 825 Pipe and Inconel 625 Pipe . Whatever application you have in mind, we’ll do our utmost to meet and surpass your expectations, please check below India’s widest inventory of Inconel 625 pipe & tube and ask for a free quote now!